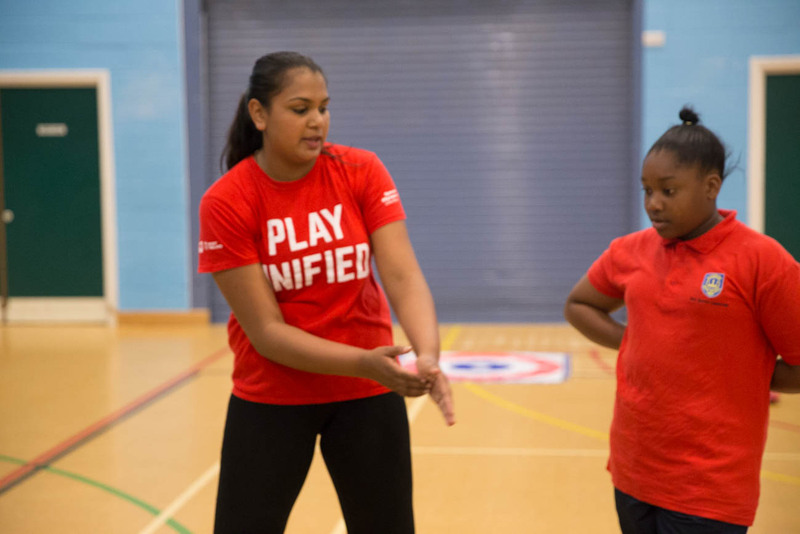 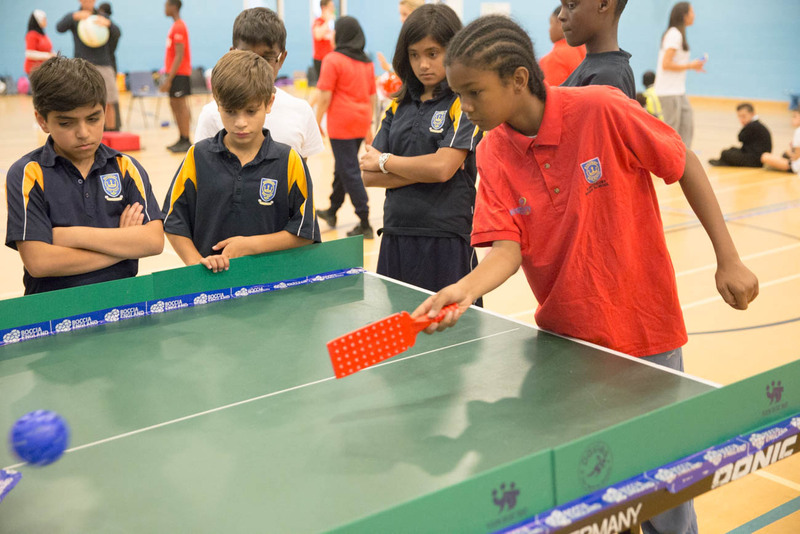 Play Unified is a global movement, encouraging young people to play games together regardless of their intellectual capabilities. 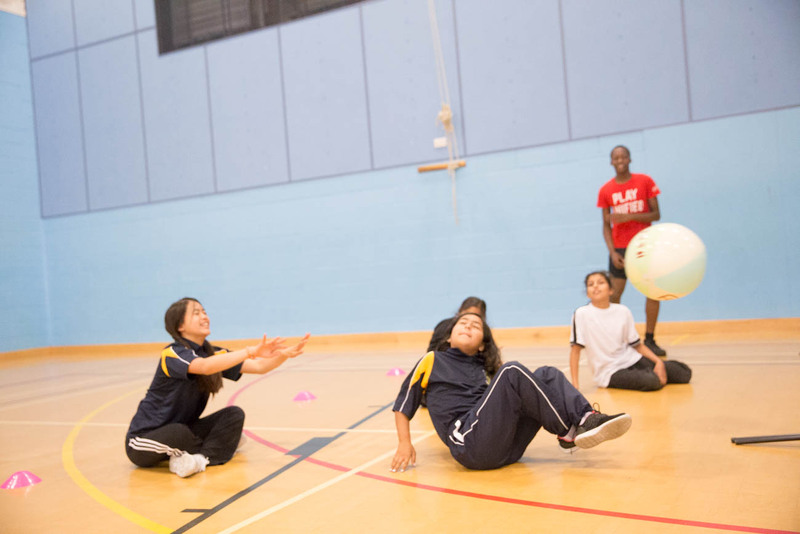 It pushes players to accept each other, promoting social inclusion and building a unified generation through sports. 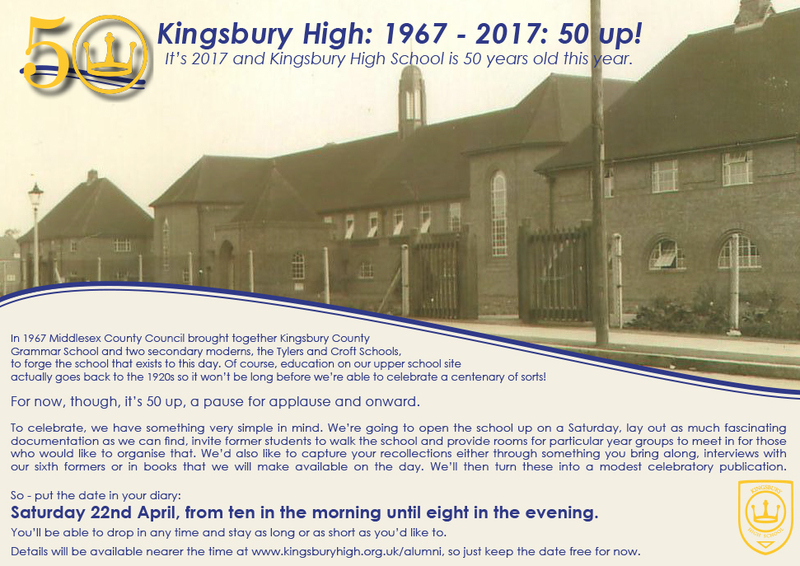 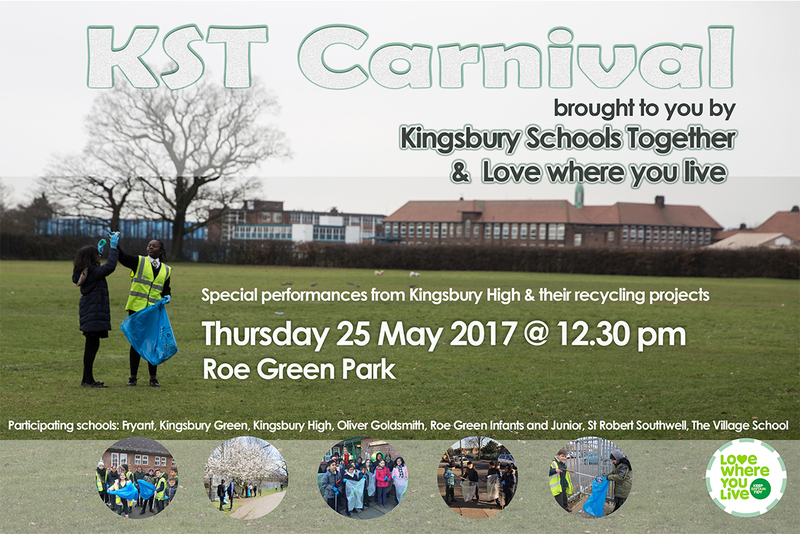 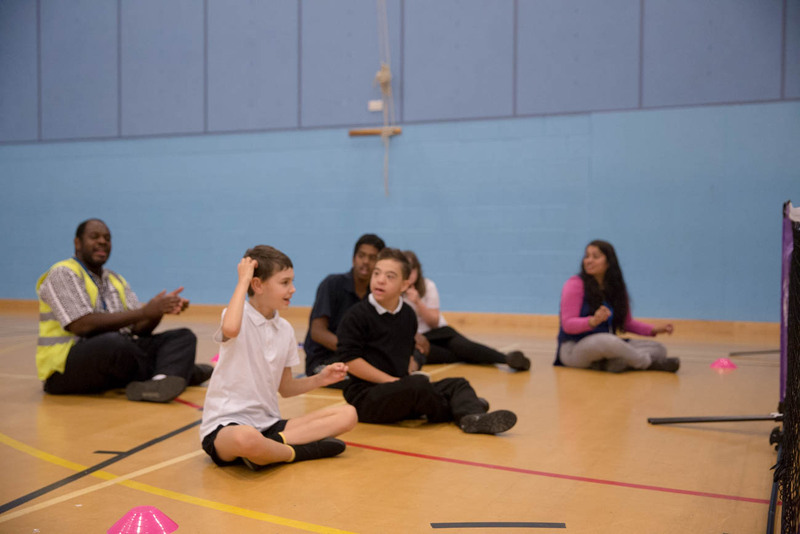 Kingsbury High School has taken this onboard and launched it’s first ‘Play Unified Festival’. 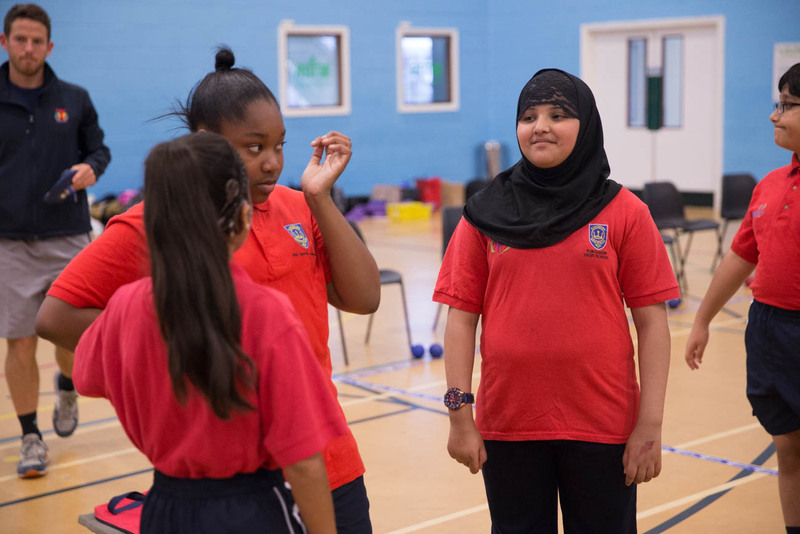 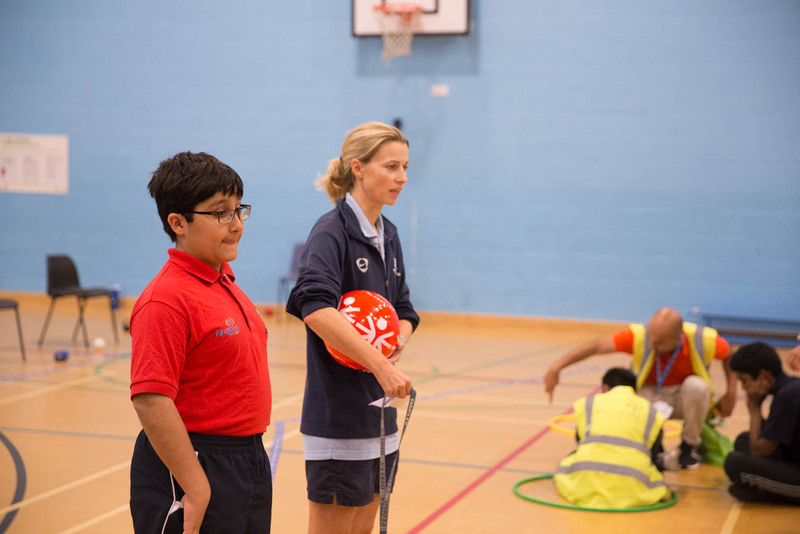 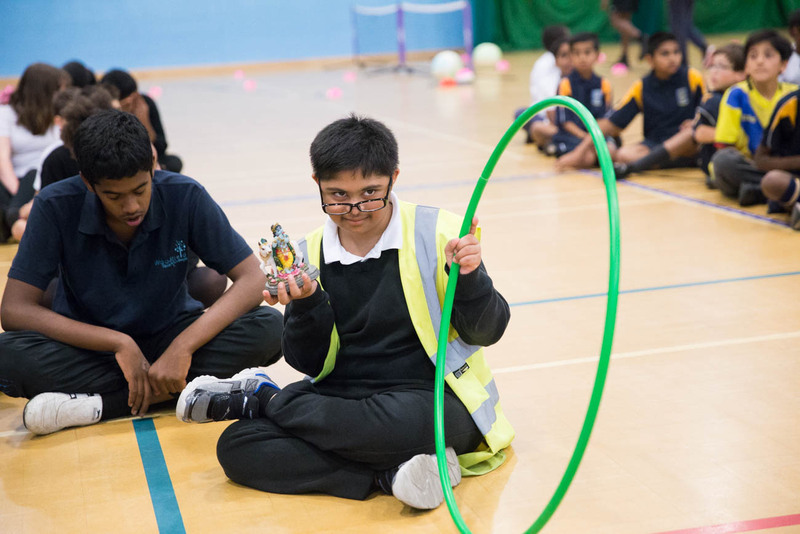 Students from Year 10 were trained in guiding students with intellectual disabilities, giving them support whilst building up team leadership skills, acting as ambassadors. 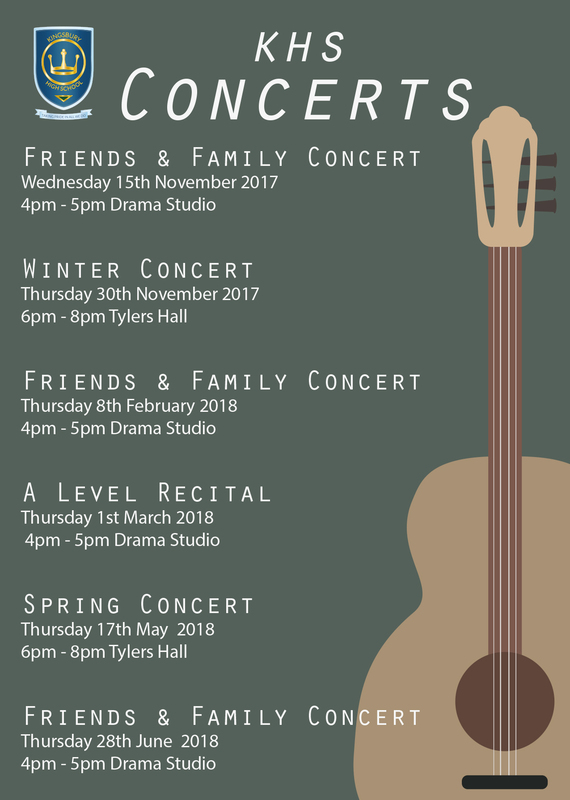 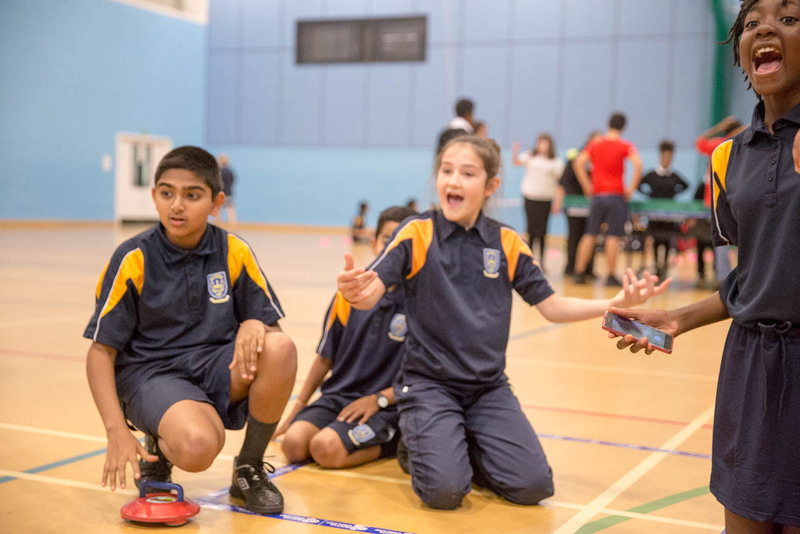 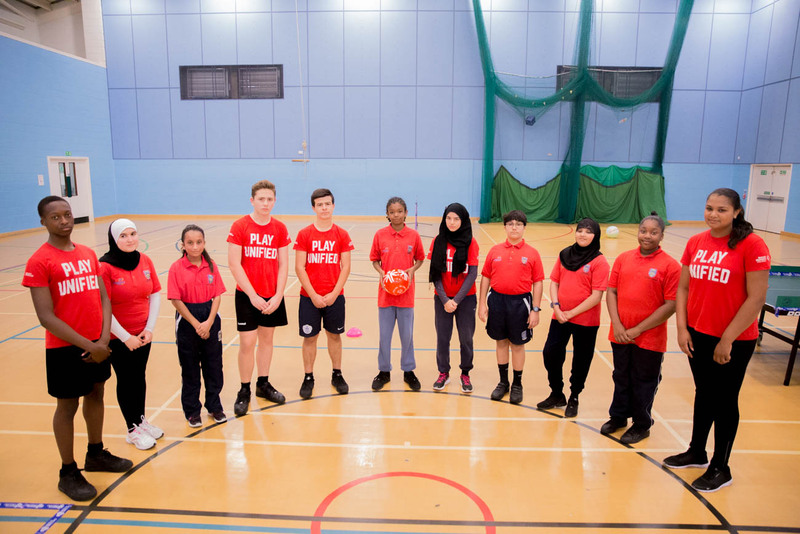 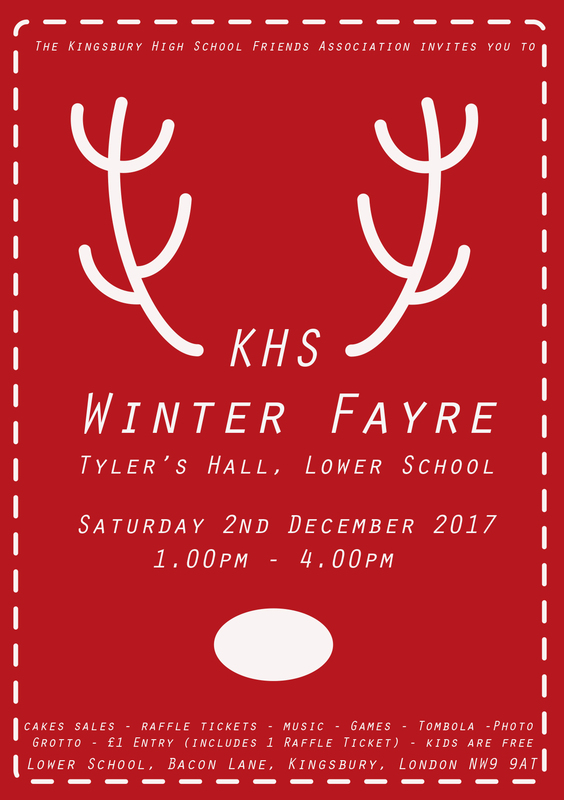 Sian High from KHS said ‘’This was our first ever Play Unified Festival which was designed and led by our Year 10 Ambassadors, with help from students in Year 8 and 9. 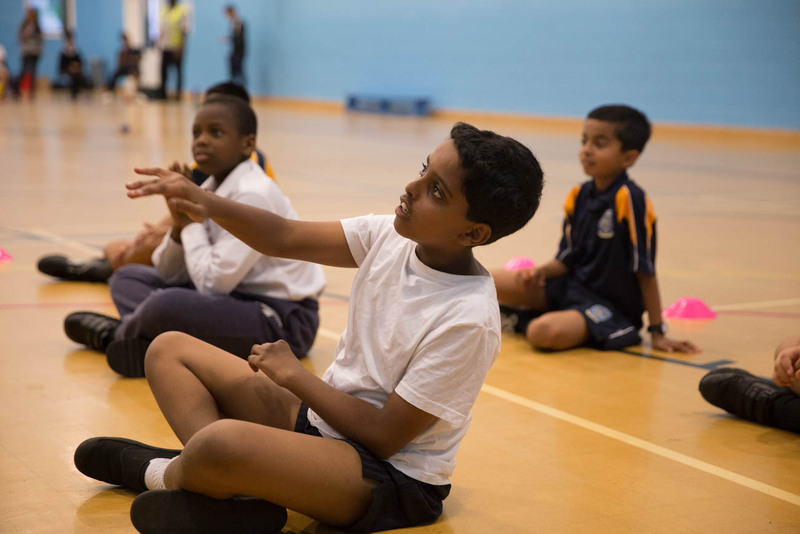 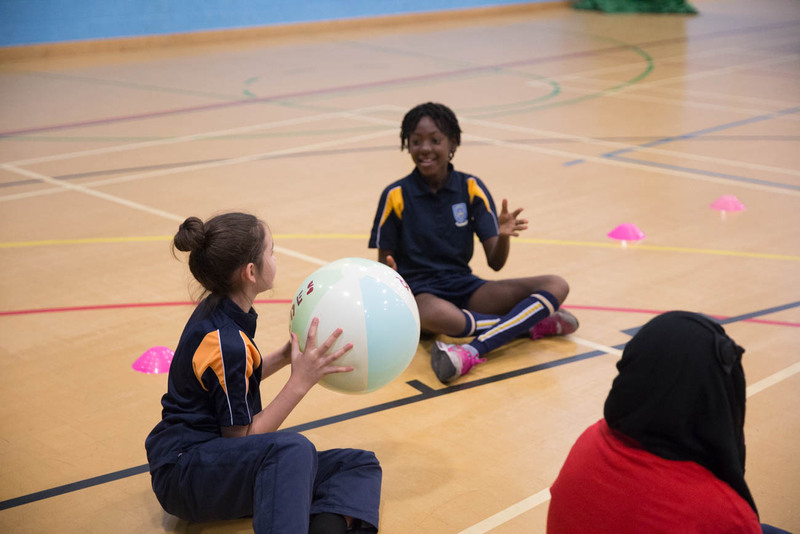 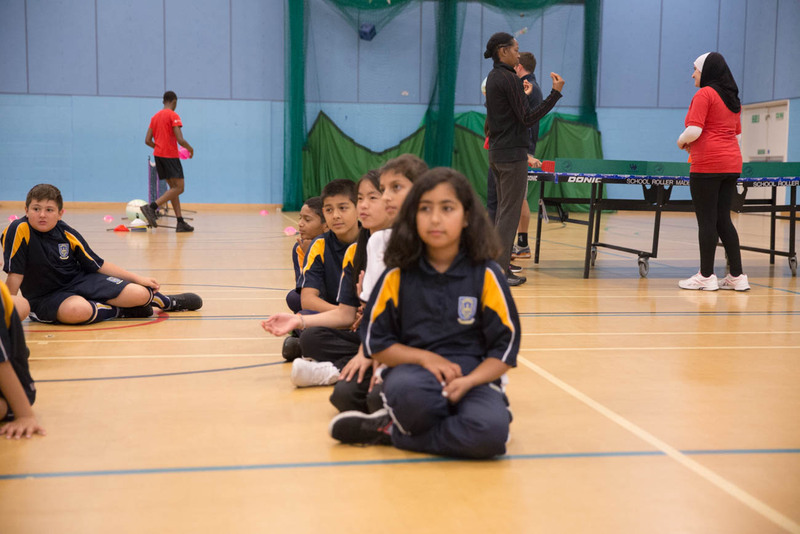 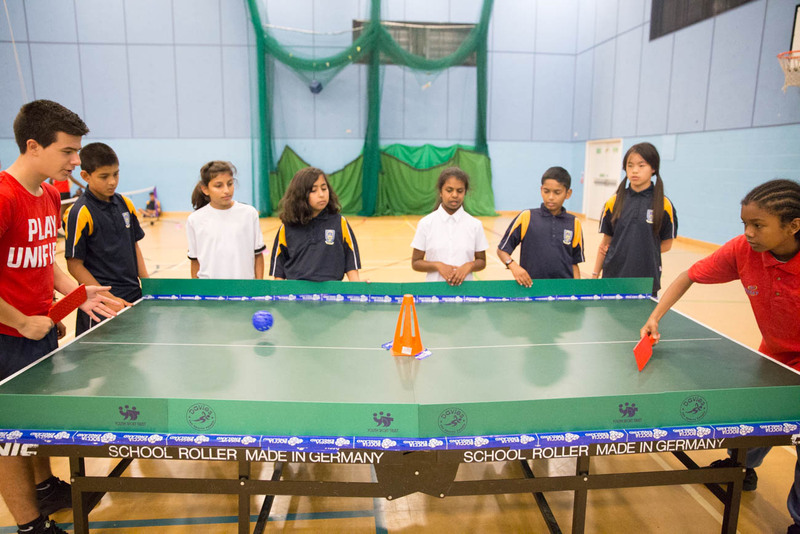 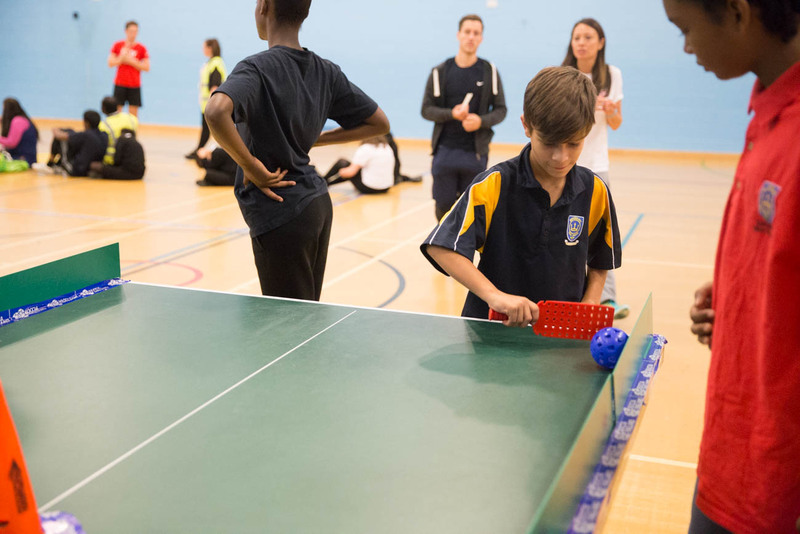 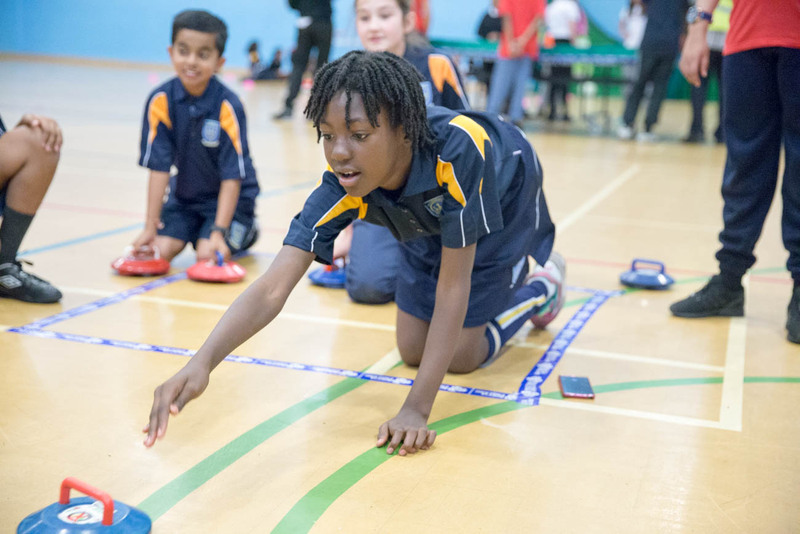 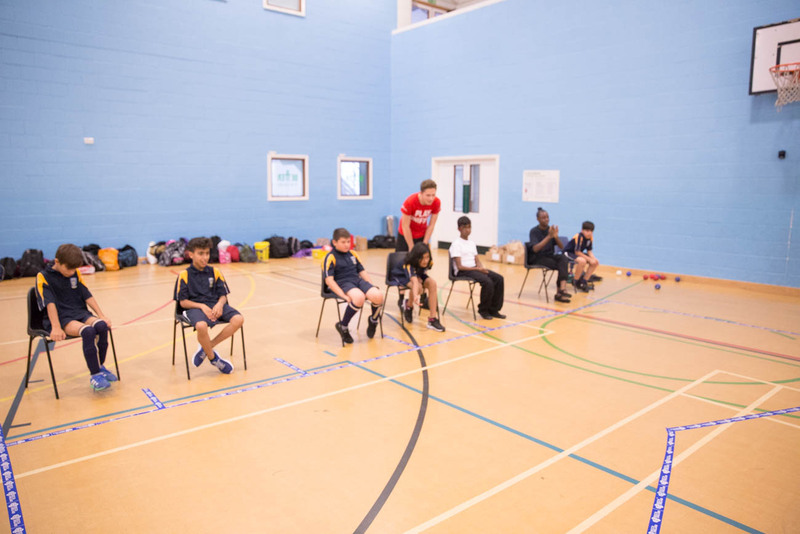 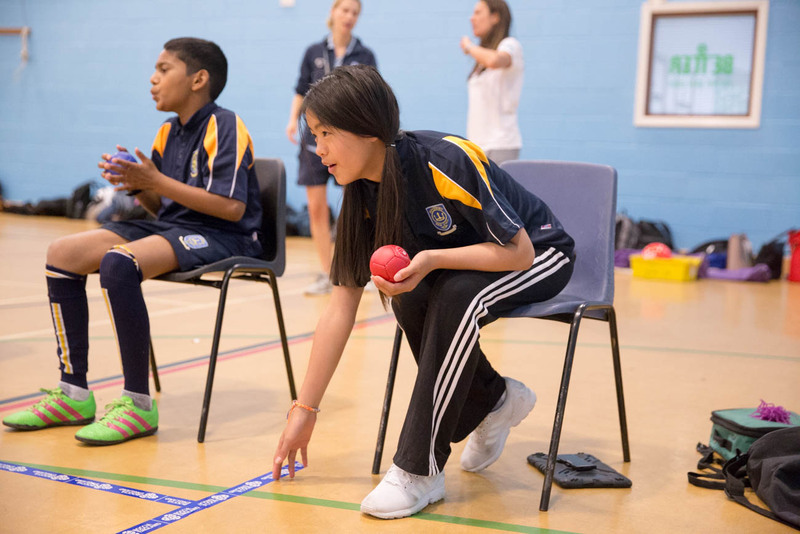 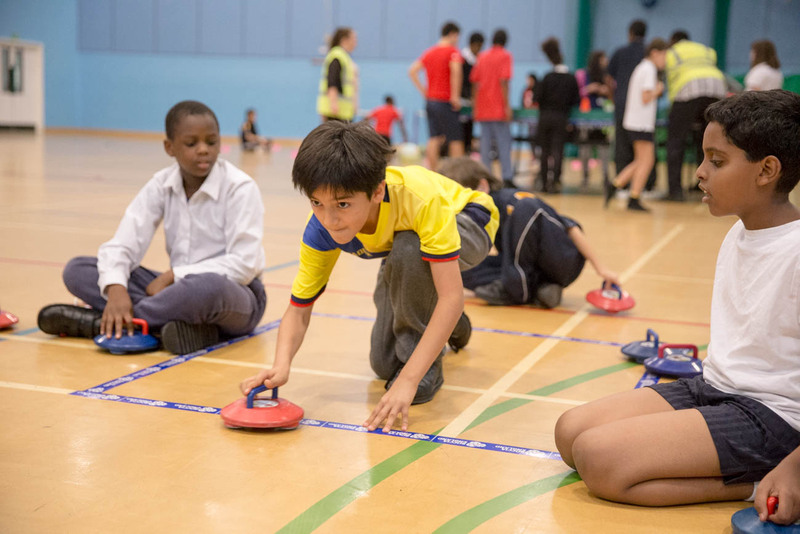 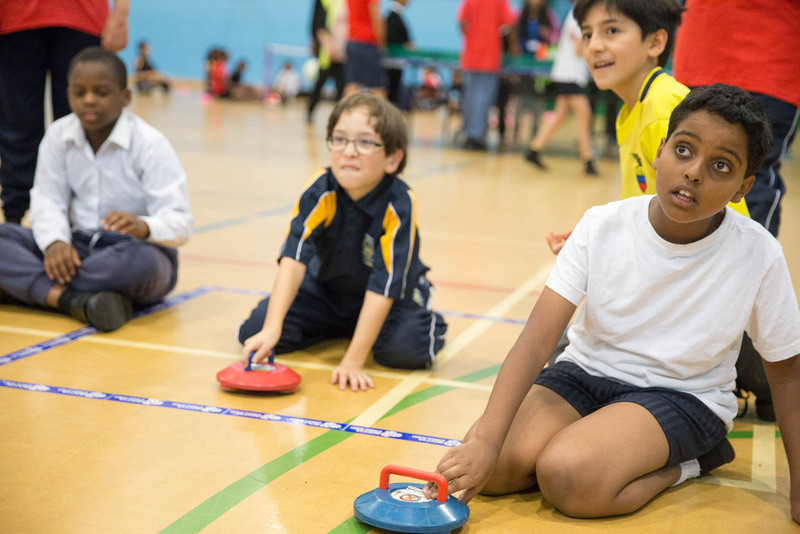 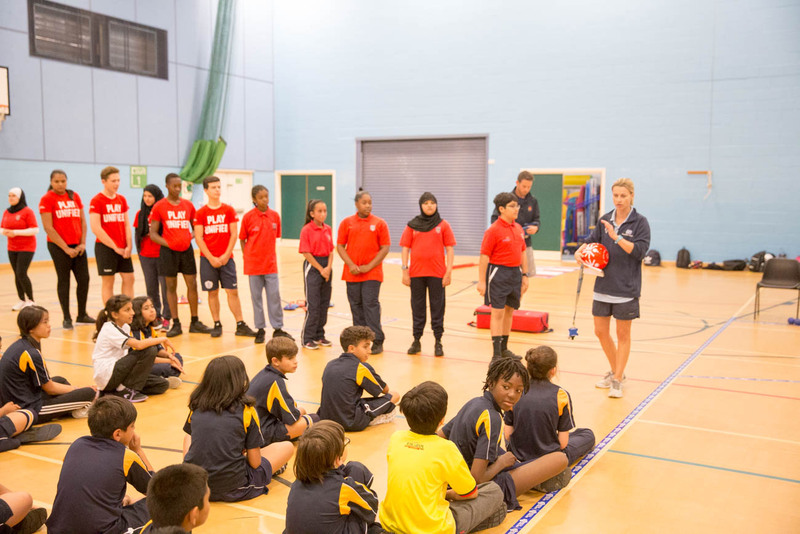 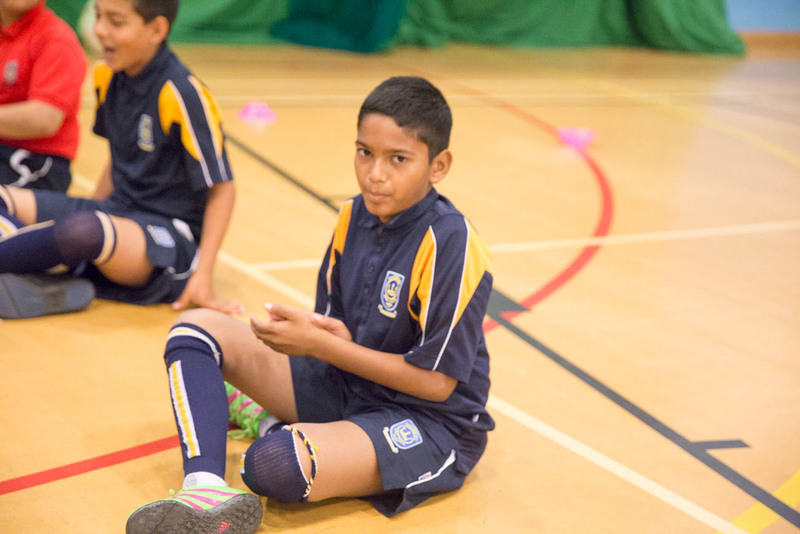 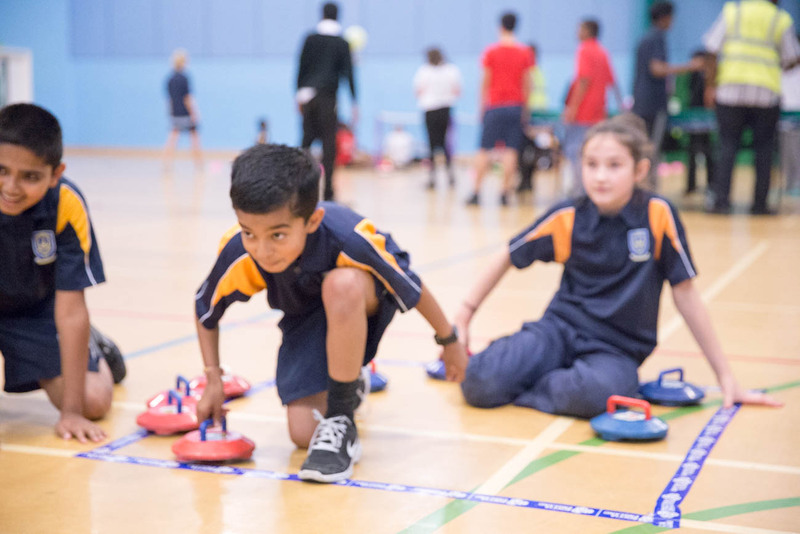 Participants learnt how to play Boccia, New Age Kurling, Seated Volleyball and Polybat.